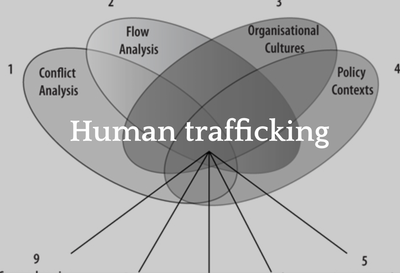 THE EU strategic review refers in passing to different types of trafficking but without an overall approach. The Global strategy enumerates trafficking one problem out of many. The most complete + concise I've seen so dar MT"@londil: When will we try to see the whole picture? 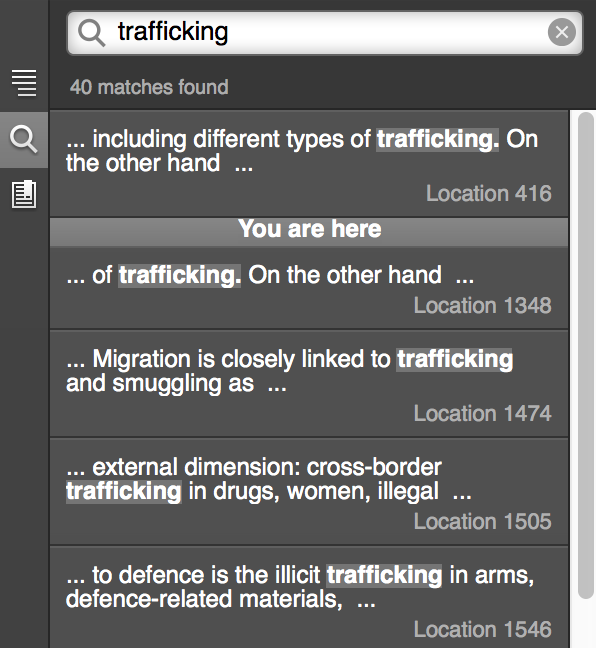 - Trafficking http://t.co/DngS4udk9T"